for $199,999 with 3 bedrooms and 2 full baths. 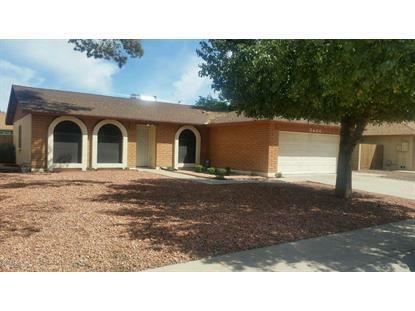 This 1,543 square foot home was built in 1980 on a lot size of 7057.00 Sqft. Ready to sell! 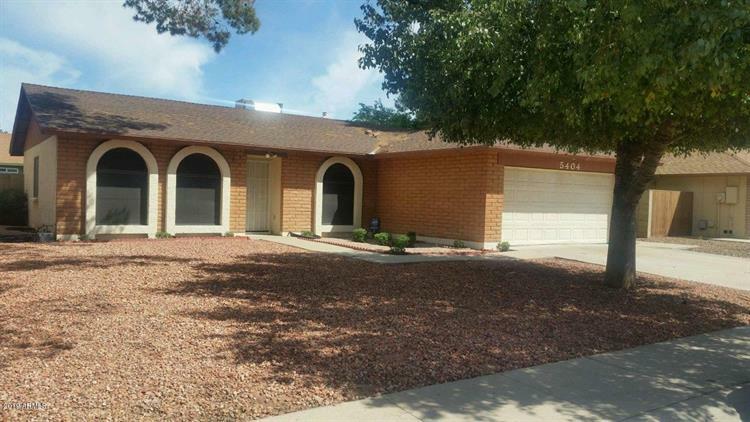 3 bedroom Glendale home with no HOA. Minutes from the ASU west campus, Glendale Community College, i17, and Loop 101.